U.S. aftermarket demand for Class 6-8, trailers, and container chassis in 2018 is expected to total $30.1 billion once final numbers become available. U.S. aftermarket demand for Class 6-8, trailers, and container chassis in 2018 is expected to total $30.1 billion once final numbers become available, according to John Blodgett, vice president, sales and marketing, of MacKay & Co., speaking at Heavy Duty Aftermarket Dialogue in Las Vegas. Vehicle population plays a big role in what happens in the aftermarket. Blodgett shared figures from Wards and FTR showing Class 8 retail sales for 2018 were up 31% and are forecast to be up an additional 10% this year to 274,000 units. However, by 2020 that number is expected to drop by 12%. For comparison’s sake, 20 years ago that number was 189,000. Class 6 and 7 retail sales for 2018 were 136,000. They are expected to be flat this year and then fall 4% in 2020. Trailer sales reached 316,000 units in 2018; predictions are for them to fall by 2% this year and 8% in 2020. In 2018 there were 825,000 Class 6 vehicles operating in the U.S., 1.33 million Class 7 vehicles, 3.4 million Class 8 vehicles and 4.6 million trailers. 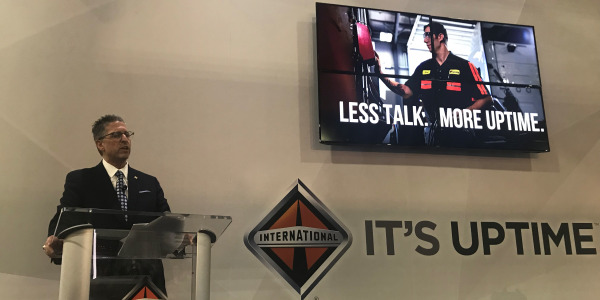 MacKay’s forecast calls for the operating population of Class 6 vehicles to grow by 12% by 2023, Class 7 to decline 6%, Class 8 to grow 8%, and the trailer population to grow 7%. Vehicle utilization is another factor that drives aftermarket demand, and for the forth quarter of 2018, Class 6-8 power unit utilization was at 85.3%, according to MacKay data. 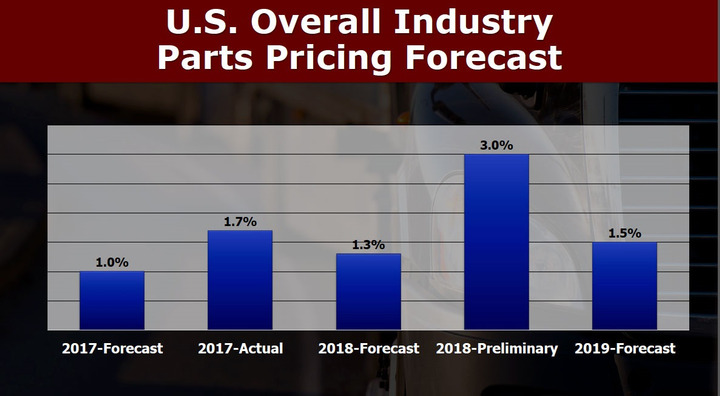 MacKay is predicting a 1.5% price increase for U.S. parts in 2019, on top of a 3% price increase seen in 2018. 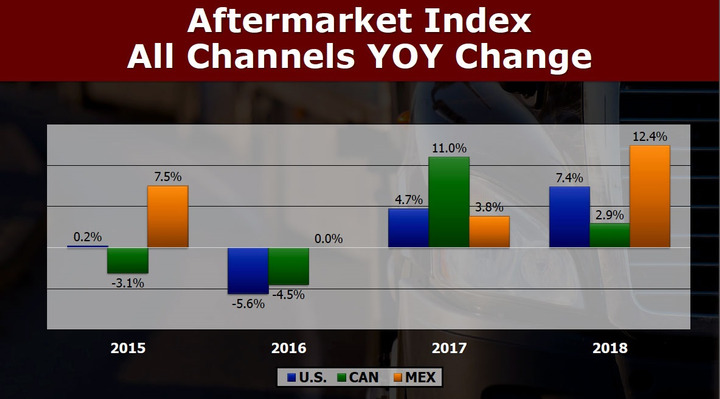 For 2018, MacKay’s Aftermarket Index shows demand up 7.4% in the U.S., 2.9% in Canada and 12.4% in Mexico. 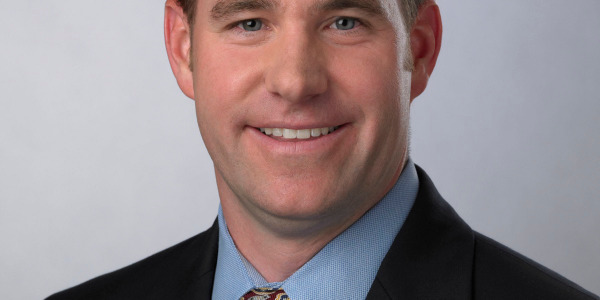 Looking further into the number, Blodgett says that in the U.S. the OES channel saw 9.7% growth year over year, while the independent channel was up 4.2%. In the U.S. truck dealers have 49% of the aftermarket business, distributors 18%, and independent repair garages 9%. The balance of aftermarket sales are through other sources including specialists (7%), engine distributors (5%), auto parts distributors (4% and other sources (8%). 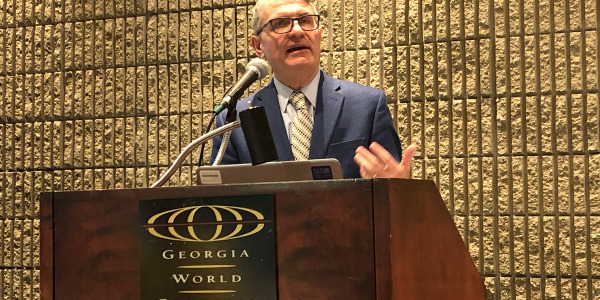 Presenting data based on input from more than 700 fleets, Blodgett said the number one concern for fleets in 2019 is the state of general economic activity, followed by the driver shortage, the complexity of new components (this was the number one fleet concern in 2018), and the technician shortage. Commentary: A New Truck Service Model? 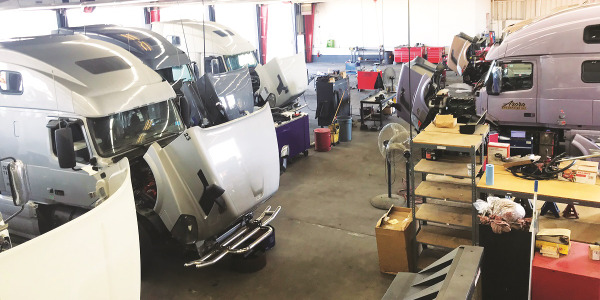 Truck manufacturers are moving to a business model that centers on maximized product uptime, or repairing equipment before it ever breaks down. Commentary by Aftermarket Contributing Editor Denise Rondini. Hendrickson has announced the availability of Lift Axle parts information through its Plus+ Parts Look Up System. Dana has appointed a new senior director of strategy, product planning and program management for commercial vehicles as well as a new senior director of aftermarket sales, customer service, and marketing. 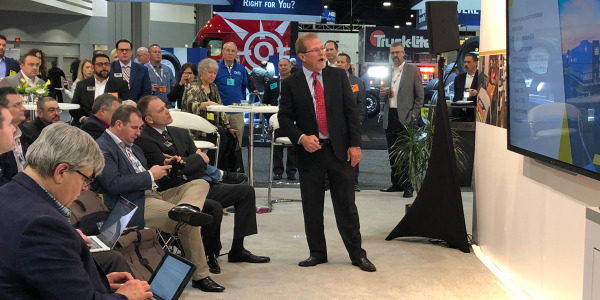 At the TMC Annual Meeting in Atlanta on March 18, Navistar announced efforts aimed at speeding parts delivery and enabling cellular calibration of engines on certain new trucks. Rush Enterprises, which operates the largest network of commercial vehicle dealerships in North America, is launching RushCare Parts Connect, a new, easy-to-use online parts ordering system which gives customers the ability to shop for parts for all makes and models of heavy- and medium-duty trucks. Prestolite Electric today announced the Prestolite Power Promise warranty for its premium alternators – including IdlePro and IdlePro Extreme units – that will extend coverage to three- or four-year terms and unlimited mileage. 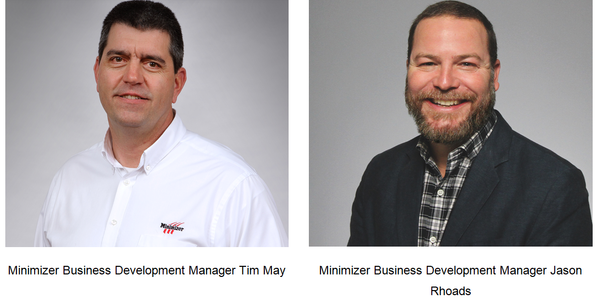 Minimizer created the Business Development Manager position to improve fleet relationships which it sees as key for the company’s long-term strategy. Marini Diesel, a full-line aftermarket distributor based in Commerce City, Colo., has joined the Vipar Heavy Duty network of distributor stockholders. 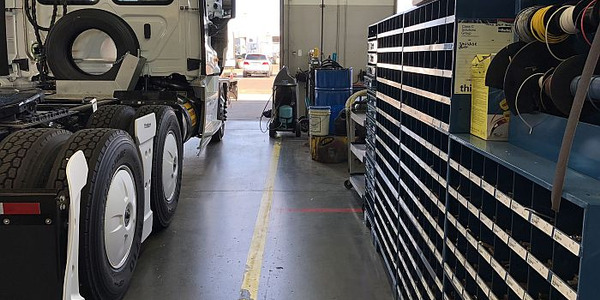 When speaking with the 2019 Truck Dealer of the Year nominees, aftermarket contributing editor Denise Rondini learned a lot about what they are doing to help fleets keep trucks on the road.